Japan's Nissan has cut its full-year profit forecast in its first results since former chairman Carlos Ghosn's arrest for financial misconduct. The carmaker lowered its operating profit estimate to 450bn yen ($4.1bn; £3.2bn) from 540bn yen previously. 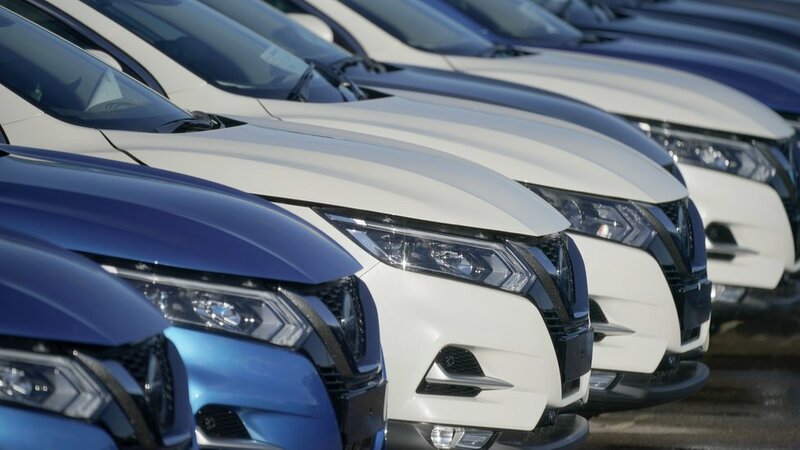 It comes as the Nissan-Renault alliance is being tested by the scandal surrounding Mr Ghosn. The 64-year-old has been in prison since November after Nissan accused him of understating his pay. The cut to the full-year outlook came despite a rise in operating profit to 103.3bn yen for the three months to December, up from 82.4bn yen a year earlier. But the Japanese carmaker revised its full-year forecasts "given the performance in the first nine months of the year". Over that period, it said global sales fell 2.1% "with growth in Japan, China and other markets offset by decreases in North America and Europe". The results are the first to be published since the arrest of its former chairman. He was sacked by Nissan after his arrest last year and resigned from Renault. Renault and Nissan have pledged to continue their alliance. The new boss of Renault Jean-Dominique Senard will meet Nissan's boss Hiroto Saikawa in Japan this week. The BBC's Tokyo correspondent Rupert Wingfield-Hayes said all indications are that the Mr Senard and Mr Saikawa have very different views of what direction their post-Ghosn alliance should take.